It’s nearly a year since a fledgling community group was formed in response to the proposed development of houses next to the village hall. The group have recently decided on a name and published an annual report. 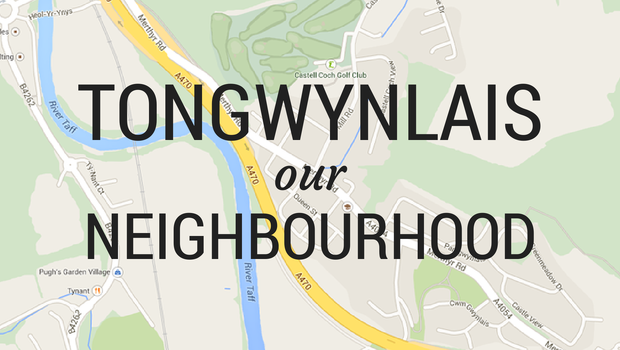 “Tongwynlais – Our Neighbourhood” or “TON”, for short, have been looking at ways to acquire the land next to the village hall if planning permission is rejected. The village survey showed that many people feel this green space should be used for the benefit of the village. The group organised a petition in response to the planning application, which was one of many objections registered. Julie Morgan AM and Community Councillor Mike Jones-Pritchard both submitted very detailed objections. 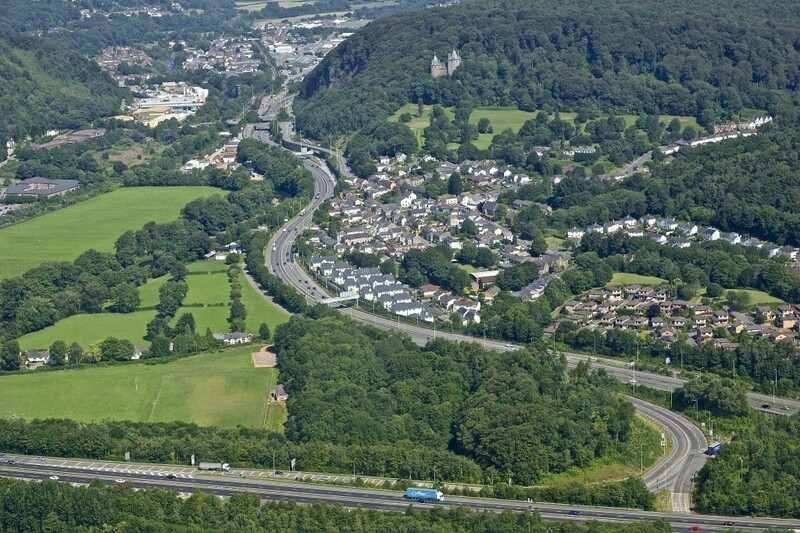 The result of these objections is that the planning application is likely to be discussed at the next open planning committee on the 17th of September. Members of the public are welcome at these meetings if you’d like to go and view the proceedings. TON are also looking to introduce a “Time Credits” scheme to Tongwynlais. This is a way for people to earn credits by volunteering in their community – these credits can then be spent to access events, training or activities. We’ll have more details about this scheme and how you can get involved, so subscribe to the site and make sure you follow us on Facebook and Twitter. For more information about the group’s activities, take a look at their annual report. If you’d like to join the group, attend a meeting or find out how to get involved, you can email them at tondevelopment@gmail.com. Thanks to John Bulpin for the great photo of the village.